Zoos can be a controversial. I totally get it. Animals in captivity, not free to roam the earth, often in too-small cages, in unnatural climates, sometime mistreated... all those things make me sad. 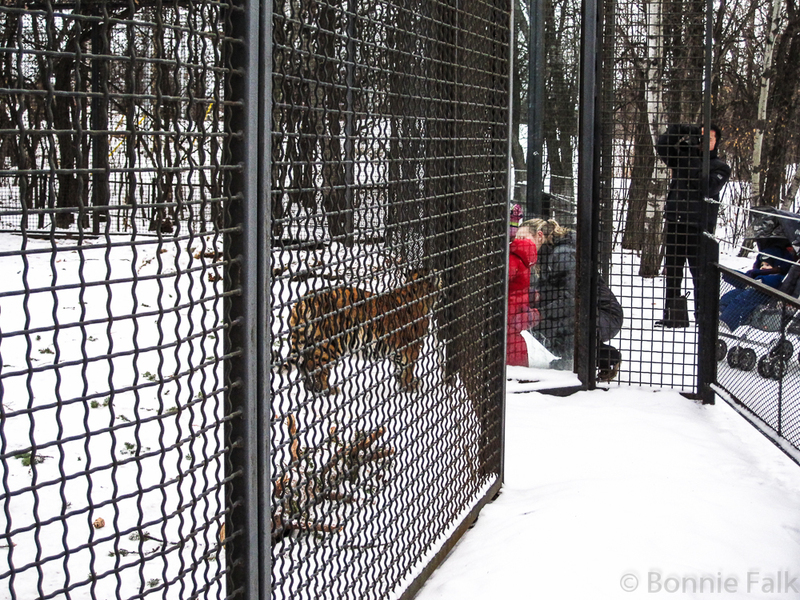 On the other hand, if it is a good zoo, they will have beautiful enclosures, be well cared for and possibly rescued from certain death in the wild. Or even bred to be saved from extinction. And again, being selfish, I love that I can observe and learn about animals that I would never have a hope of seeing in the wild. 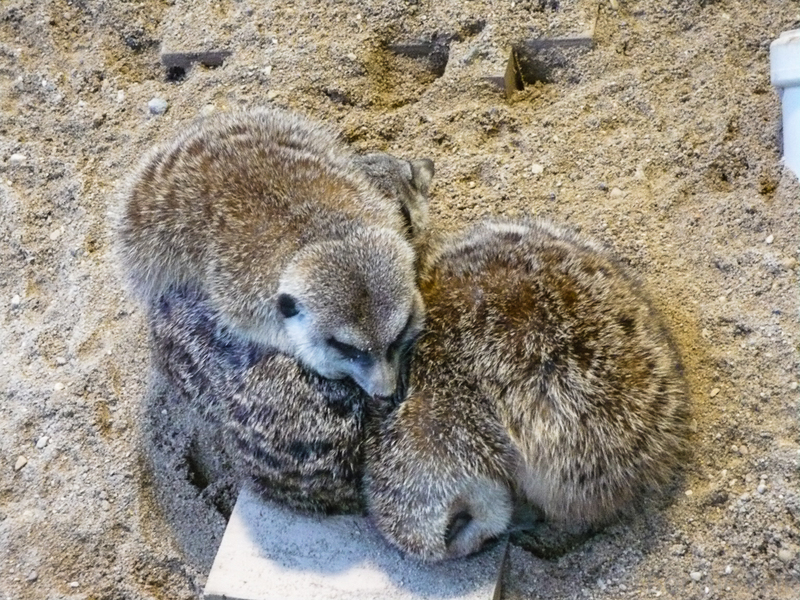 Meerkats in Winnipeg. So cute! 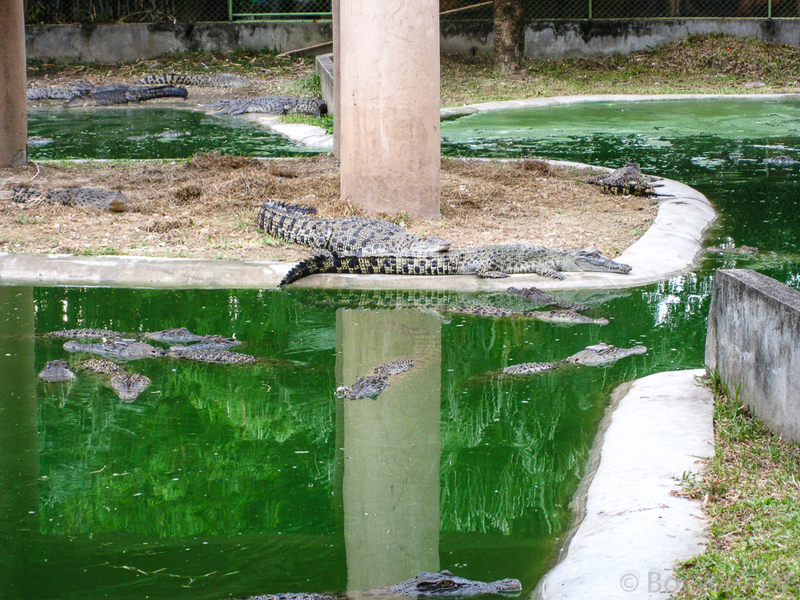 Davao does not have a "zoo" exactly but they have the Davao Crocodile Park and that is pretty much the same thing. 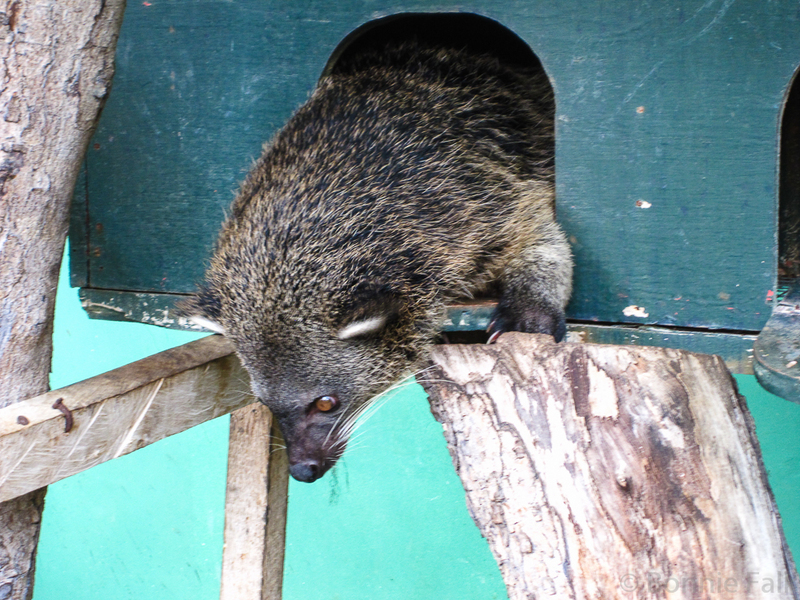 It is a small zoo. 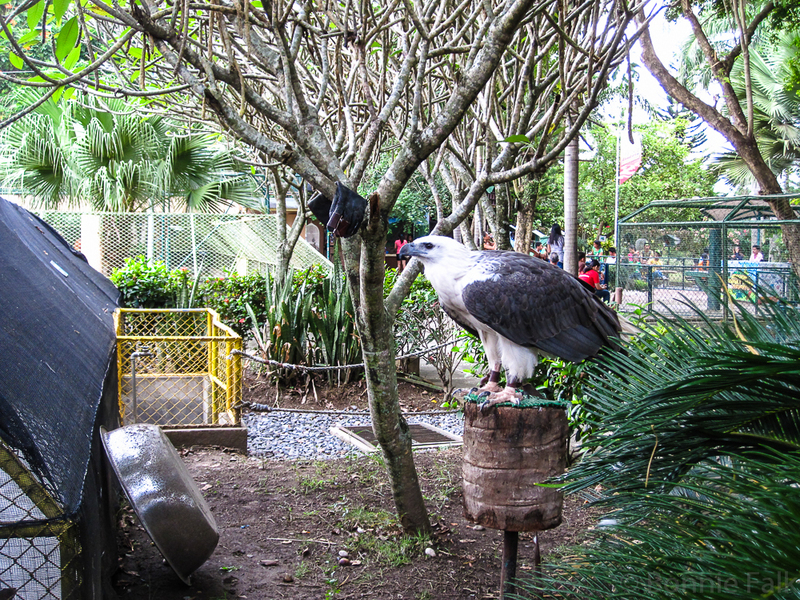 Lots of crocodiles, obviously, plus a bunch of tropical birds, including the Philippines Eagle, and a smattering of other reptiles and a few other mammals. There is a rather ornery orangutan. A few tigers. One of my favourites there is the bearcat. 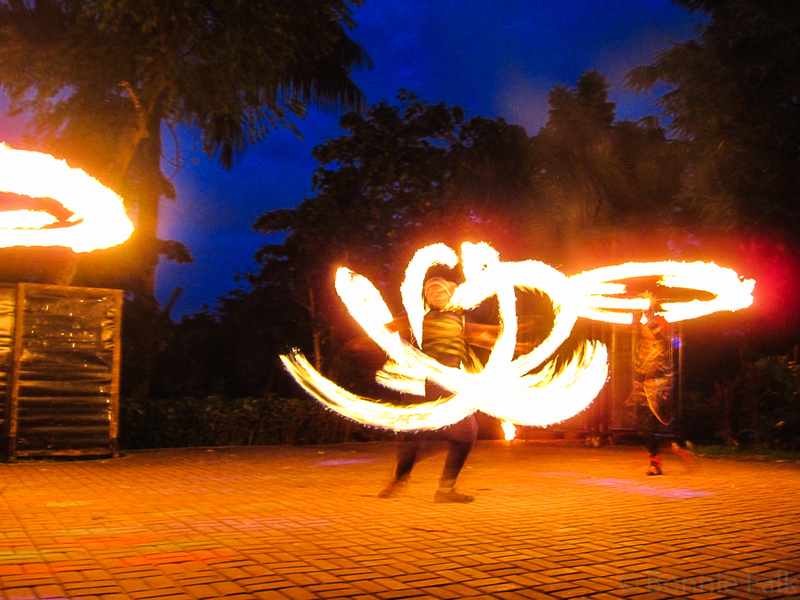 It's more interactive in Davao! 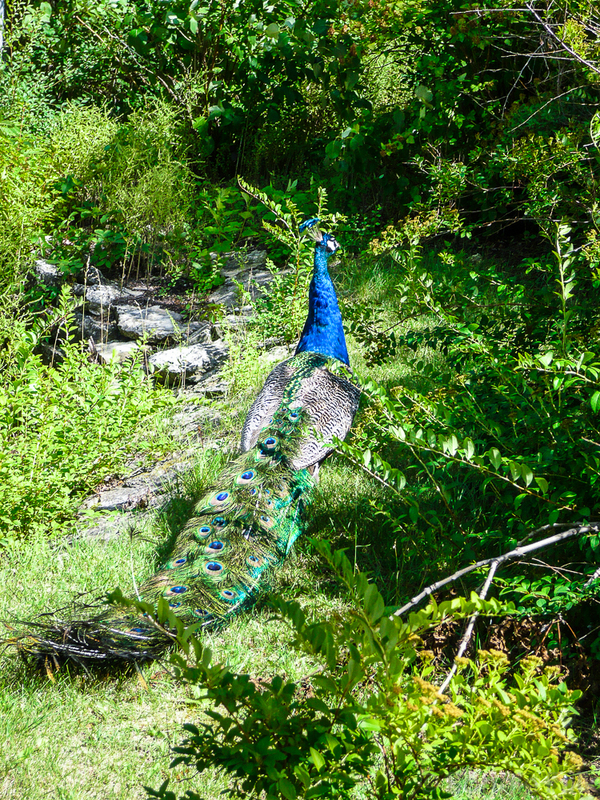 Peacocks wander free in the Winnipeg zoo. 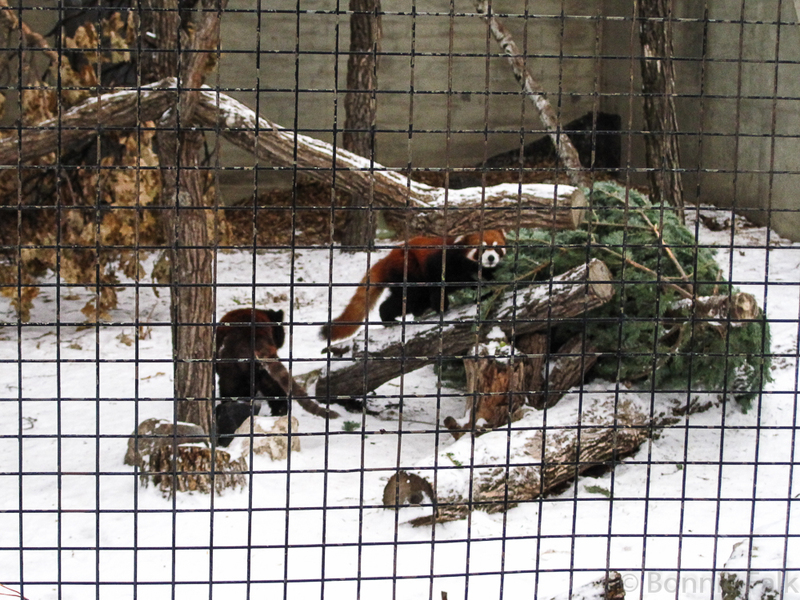 Winnipeg has the Assiniboine Zoo which is in Assiniboine Park. 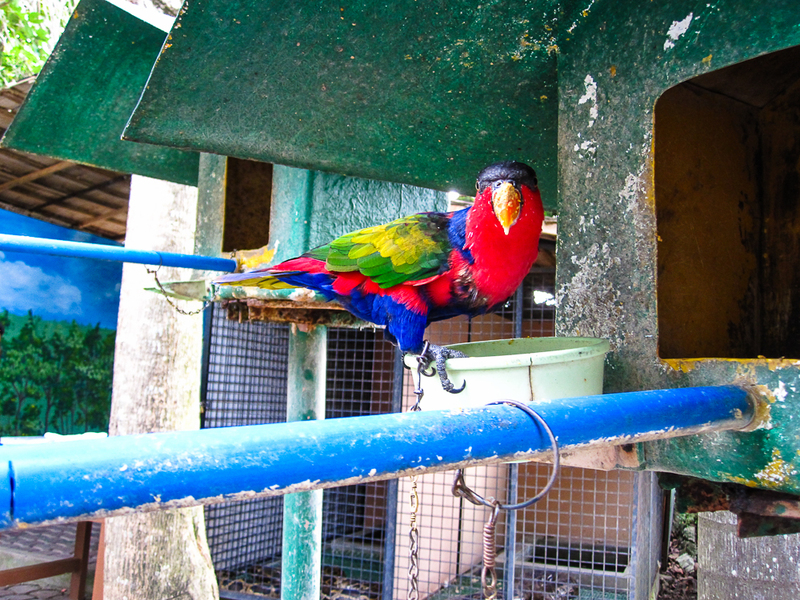 It is a fairly large zoo and is in the midst of a multi-million dollar renovation. 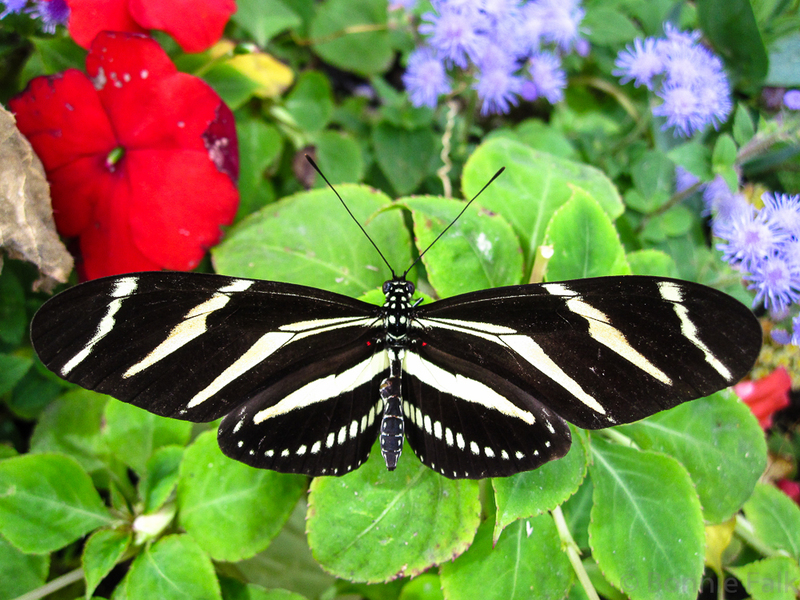 The tropical house (now Toucan Ridge) was done a few years ago, there is the new butterfly house and raptor exhibition area. (Raptors being birds of prey, not dinosaurs.) But the to-be jewel in her crown is the Journey to Churchill section. Crocs at the crocodile park! 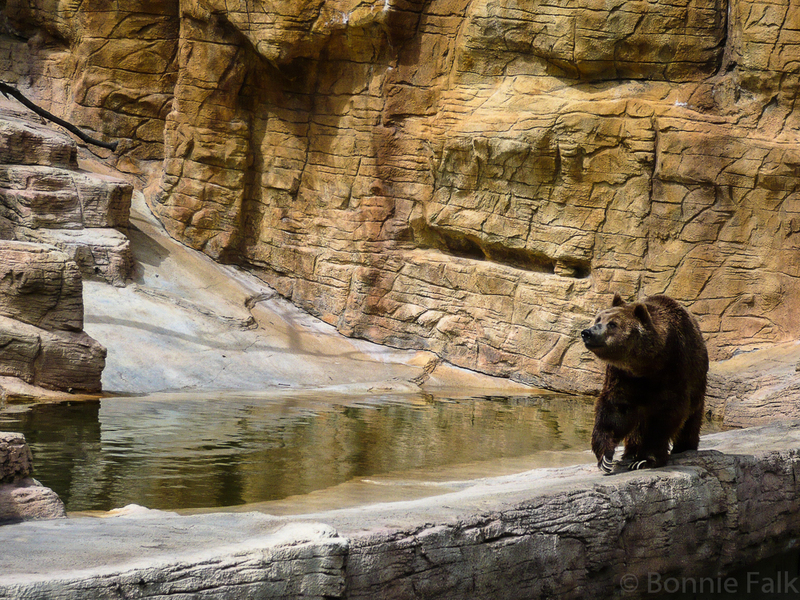 Apparently our previous bear enclosures were no longer up to par so after our old polar bear passed on, they tore down a huge section of the zoo and have been rebuilding it for the last couple of years. It's going to be an epic arctic area! I can't wait! They have already opened part of it and have a new polar bear. They are going to have penguins there temporarily this spring. 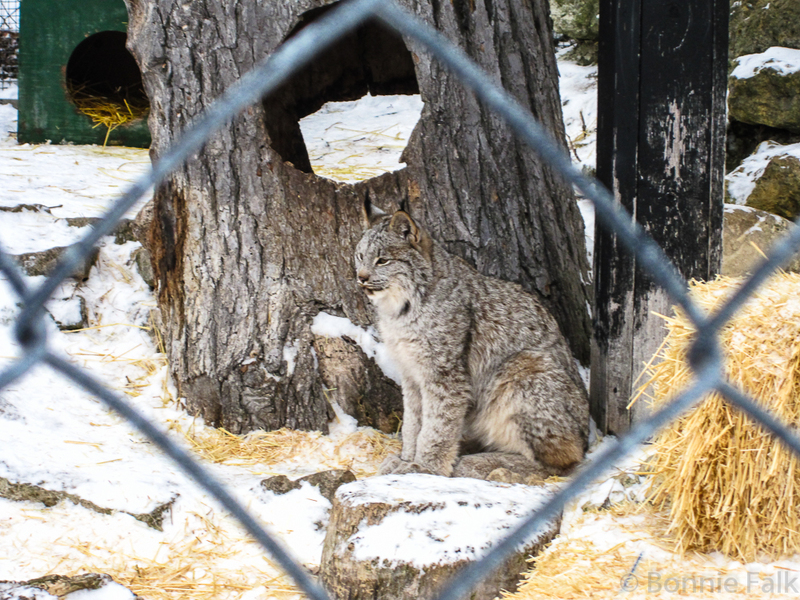 The idea is that it will be one huge area where they can house multiple Northern animals together in a fairly natural habitat. I just don't know how they plan to keep the polar bears from eating everything else. The grizzly gets a new home in Winnipeg, too. 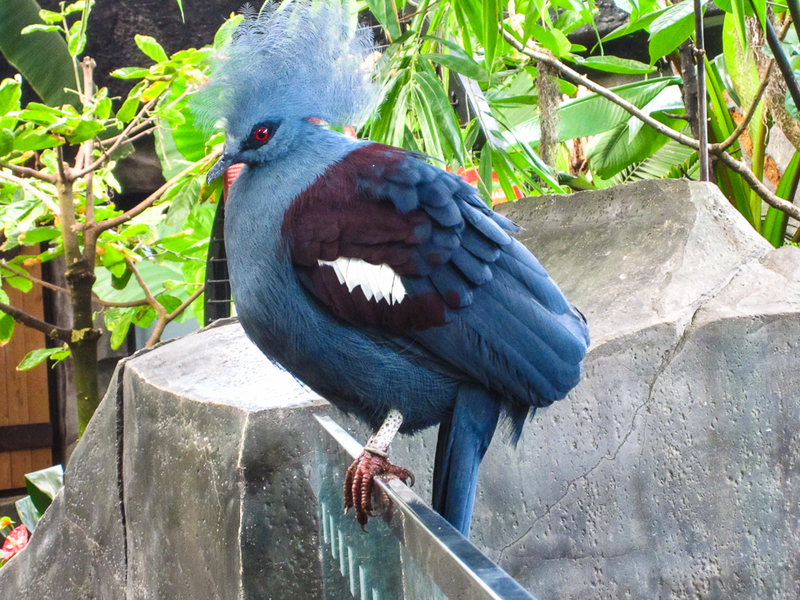 Fancy pigeon in Toucan Ridge. Baby tiger wants to eat you! 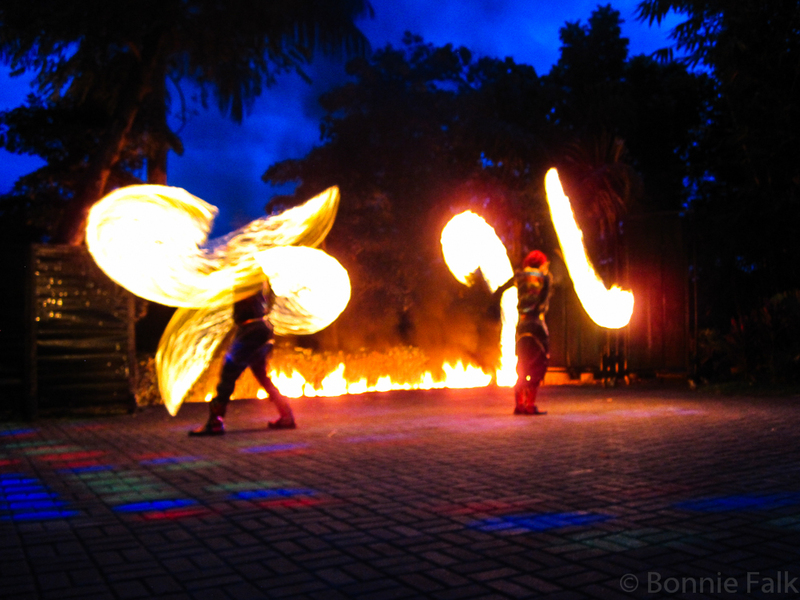 The Tribu K'Mindanawan fire dancing show is included in your ticket to the Croc Park. You don't get a show after closing in Winnipeg. 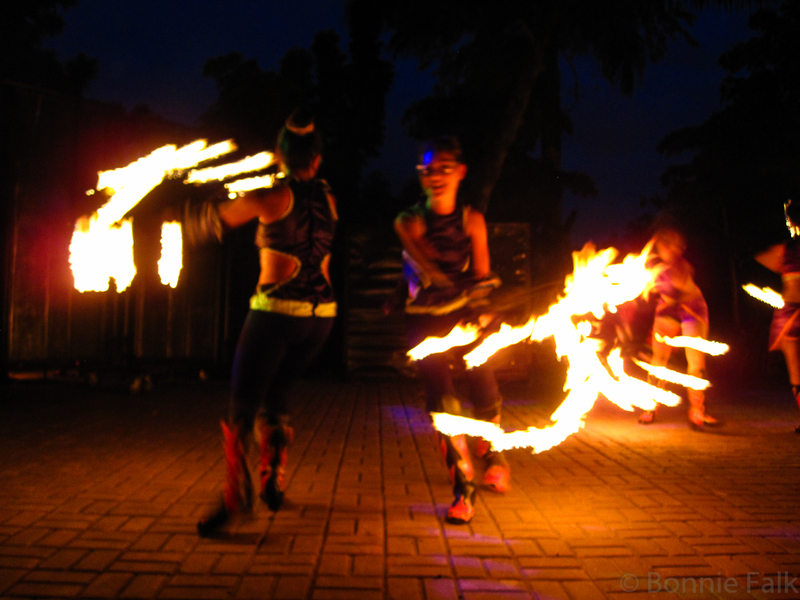 Oh wow fire dancers! Way cool! 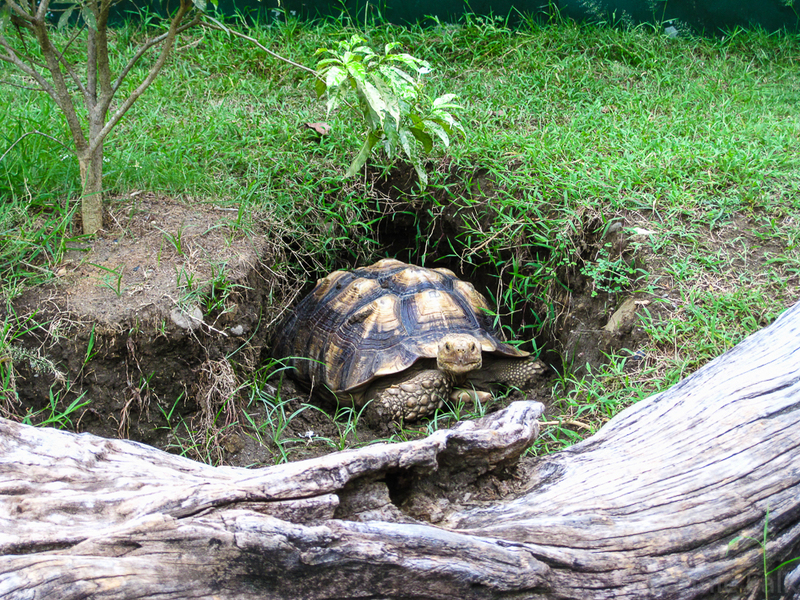 I think you'll love the Singapore Zoo. It's big and clean and they have lots of animals and some shows too. Though nothing that involves fire. Congratulations on making it to the finish line! I enjoyed your theme and the contrasts, and the positive tone especially. The last time I went to a zoo I just ended up feeling sad. I overheard a little kid expressing the same feelings to his mum and I felt ashamed of myself. I won't go again, I don't think. Too painful but I do understand why other people do, for sure. Congrats in finishing the challenge! Some zoos make me sad, too. I think there should be stricter policies on how animals are kept. I'm just really thankful that Winnipeg has so much space to work with and they really want to care for the creatures they have. Beautiful photos! Congrats on finishing! What a great series...what a great blog, Bonnie! It's really fun to "see" the Philippines fresh again - through your eyes. Your April A-Z was fabulous! It's a unique way to cover a huge variety of topics, which is all the more interesting in a new country! Thank you so much! It was really fun to do! How cute! I love the pictures you posted. =) Especially the tiger. I don't know where you plan on traveling, but if you ever end up in the Dallas area of Texas, you should totally head to the Fort Worth Zoo. 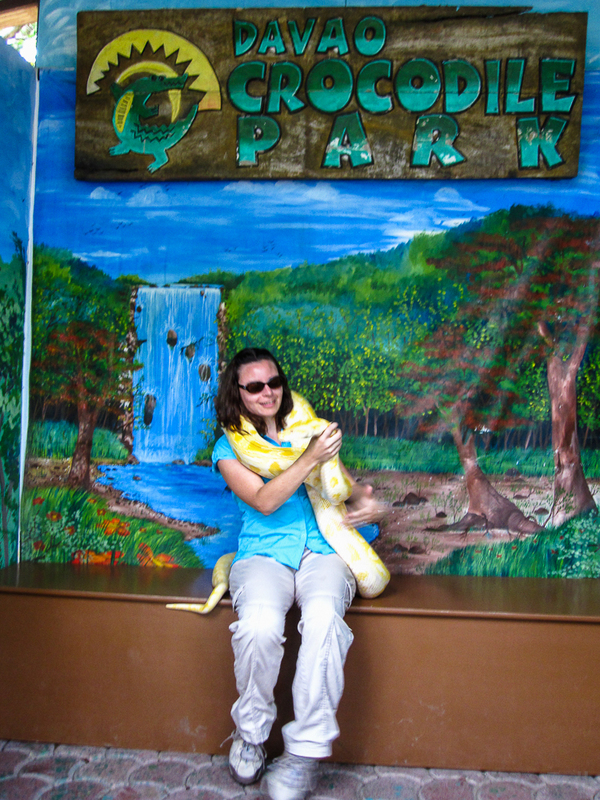 If you're ever in Louisiana, you should head to the Alexandria zoo or Alligator Park (I'm not sure of the location). All amazing places and a lot of fun. I was just in Dallas a few months ago but didn't get to the zoo. If I do go back I will keep that in mind!